Andrea Rodríguez was born and raised in Santo Domingo, Dominican Republic. She was first introduced to the outdoors when she was eleven years-old, at a summer camp in North Carolina. 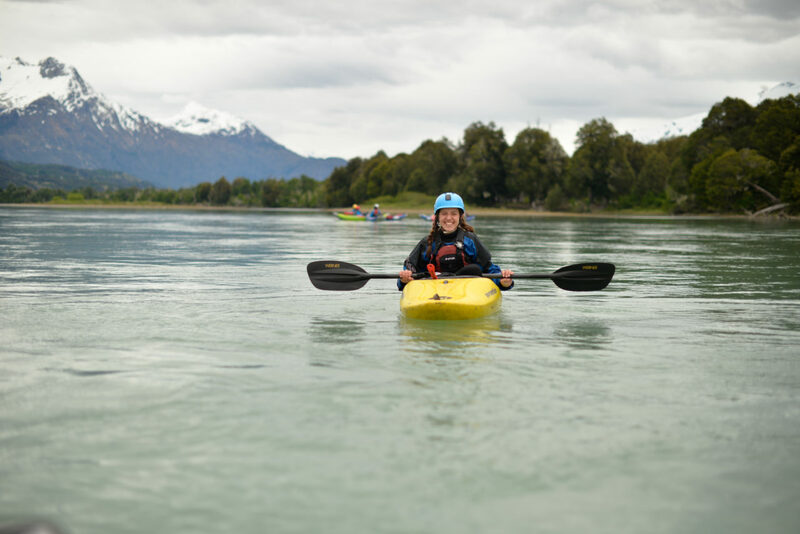 After several years of attending outdoor adventure summer camps in the States, she wondered why none of her classmates were as interested in outdoor sports like she was. 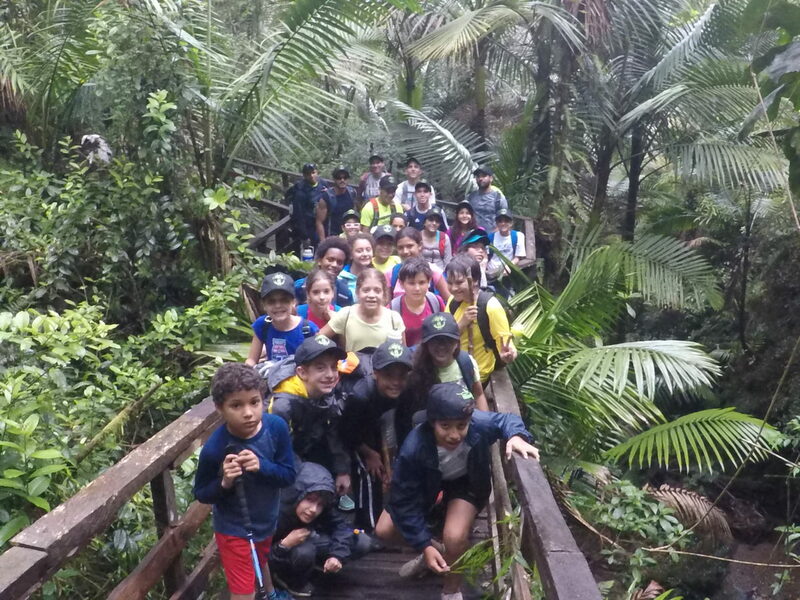 While designing her culminating leadership project at Alzar School, Andrea realized that she wanted to share her passion for the outdoors with other students at her school. 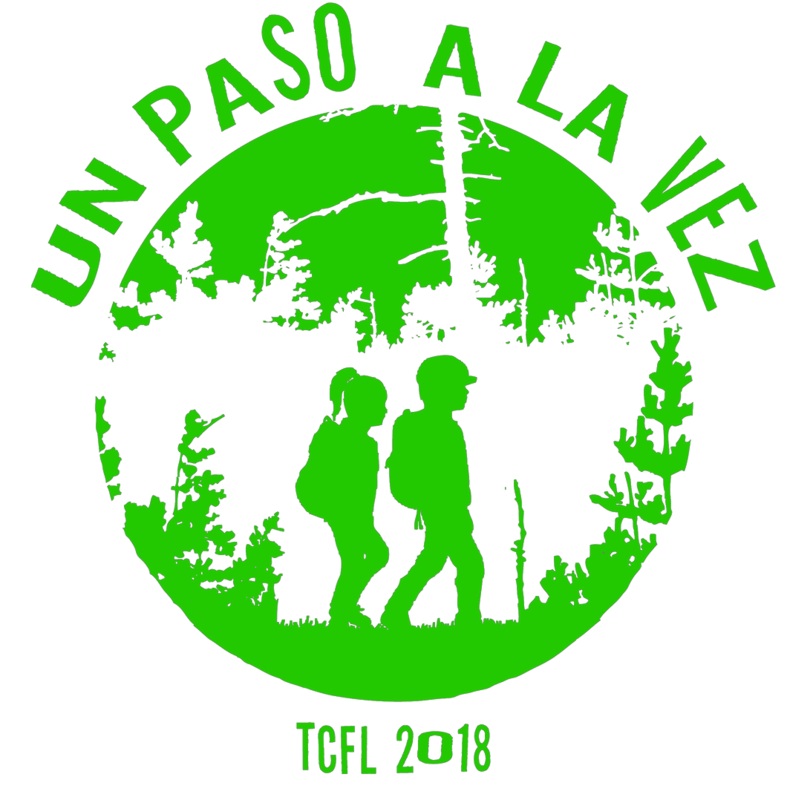 She created a non-profit program, called Un paso a la vez, to provide middle-school students from her school with unique experiences that allow in-depth academic explorations, help develop their leadership skills, and form a tight-knit community. Upon her return from her semester at Alzar School, Andrea began recruiting teachers and fellow classmates for her project. 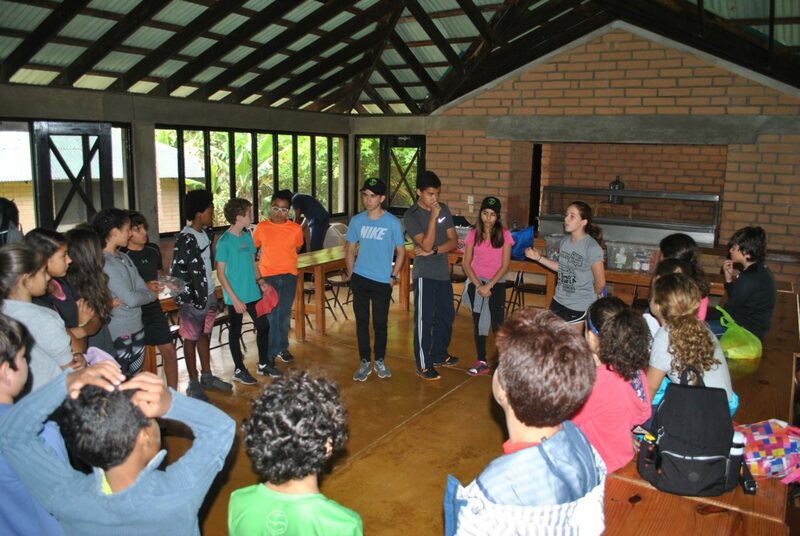 With her action team’s help, Andrea coordinated meetings with her school’s Reserve with 5th and 6th graders. 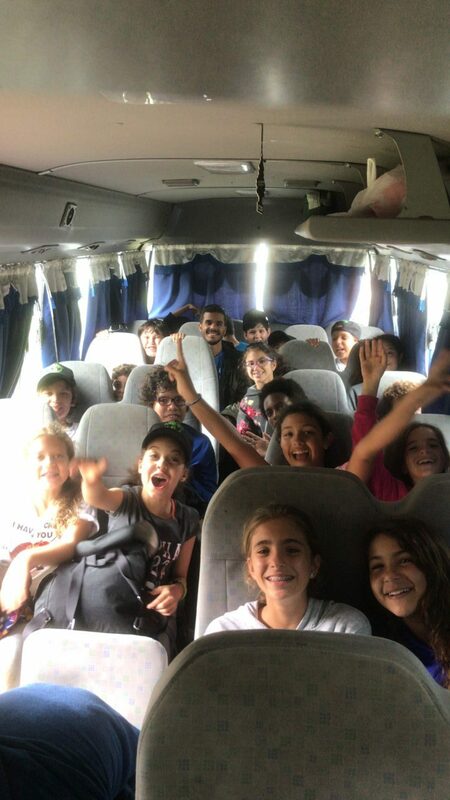 When more than thirty students signed up for the trip, Andrea and her action team devoted their efforts to making sure that all the students could participate in the expedition. They arranged for a second one, dividing the students into two smaller groups. The expeditions took place during the first two weekends of May. 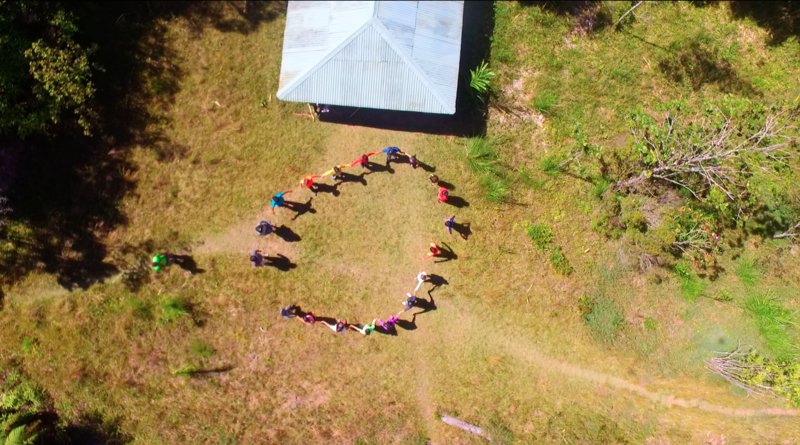 In the span of two days, each group hiked almost a total of twenty kilometers, participated in various reflexive activities, swam in the camp’s river, and enjoyed roasting marshmallows in a campfire at night. 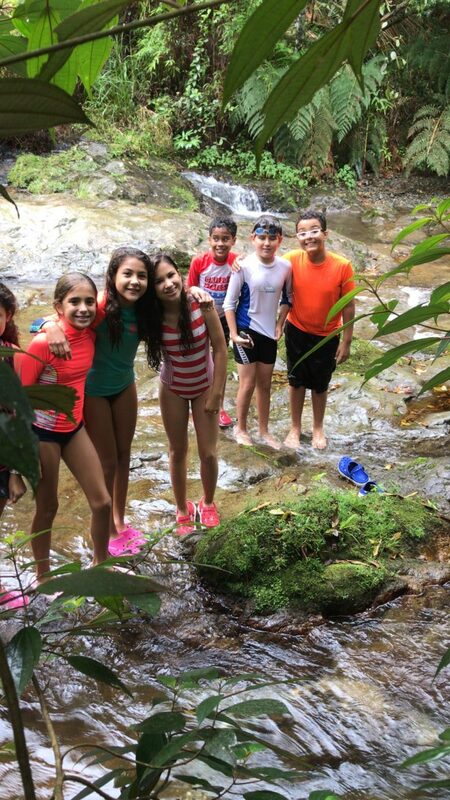 Though Andrea is leaving the Dominican Republic to finish the rest of high-school in the States, she is curious to see how the program continues to grow in her absence. Three of her classmates have taken over the project and already started to think about what future expeditions lay for the pre-teens of their school.